Starring Sir Peter Jackson's Knights of the Sky Exhibition the world's largest private collection of WW1, aircraft and memorabilia. In addition the newly opened WW2 exhibition, Dangerous Skies features the only flyable Mk.1 Avro Anson in the world and a Russian Yak3 Reno Air Races Champion. 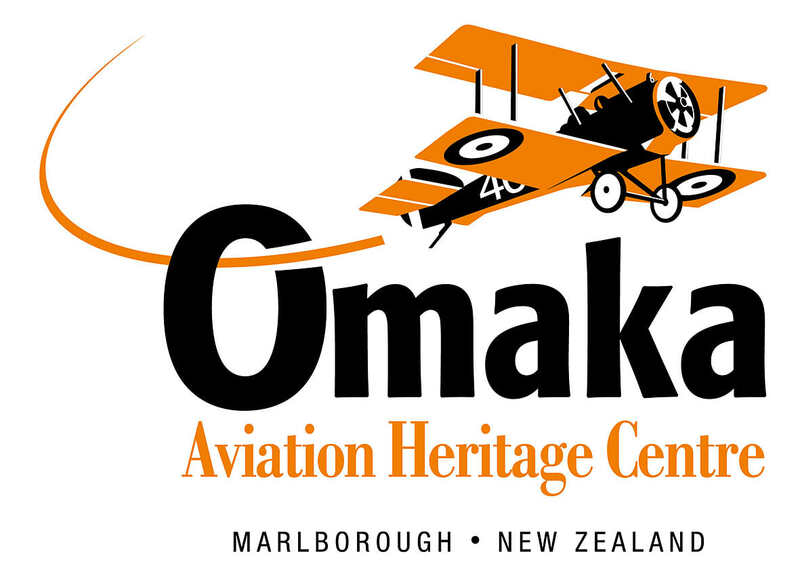 Omaka Aviation Heritage Centre houses a display like no other and you don't have to be an aviation buff to enjoy it! Human stories from the Great War come to life in a theatrical treatment, which is both innovative and visually stunning. Captivating scenes depict the aircraft in context, some recreating actual incidents. The rare memorabilia is worthy of any national collection and ranges from beautifully crafted 'trench art' through to personal items belonging to the famous Red Baron himself. ?Located just minutes from the centre of Blenheim, Omaka opens daily from 10am-4pm, offering exclusive merchandise and great coffee..